The secret about the winners of the IFOY AWARD 2019 will be disclosed in the Hofburg Vienna on April 26th. 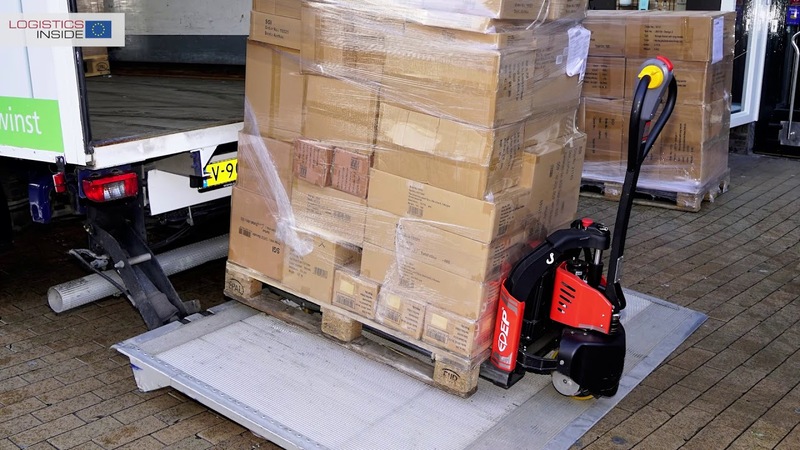 In cooperation with LOGISTIK.Kurier and the Austrian Chamber of Commerce (WKO) the IFOY AWARD Night will take place on the occasion of the gala of the Austrian HERMES Transport.Logistics.Preis for the first time. More than 600 international guests are expected, among them the who is who of the transportation and intralogistics community. “Vienna, one of the most important cities for congresses in the world, and the Hofburg are a brilliant setting for awarding exceptional achievements in intralogistics. 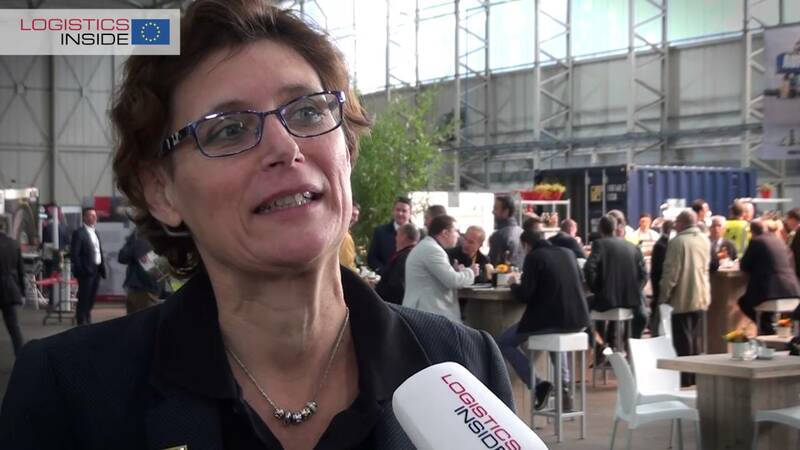 We will invite the community to Vienna for this event,” says Sascha Schmel, Managing Director of the Association for Materials Handling and Intralogistics in the VDMA, sponsor of the IFOY AWARD. 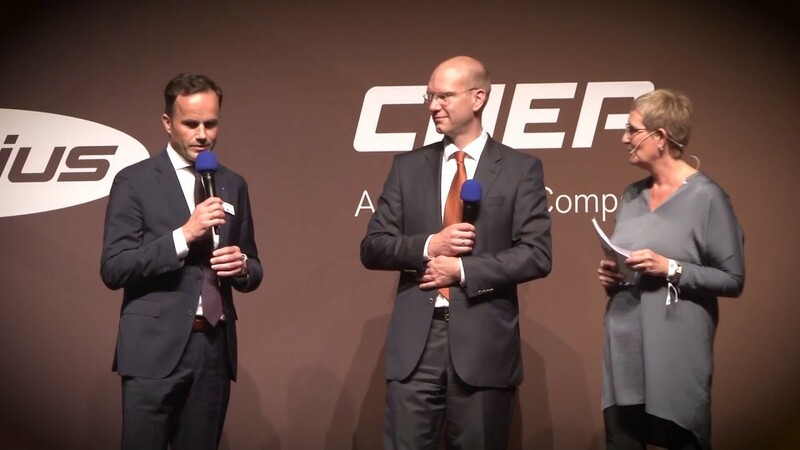 “Thanks to the cooperation of the HERMES Transport.Logistics.Award with the most important international intralogistics award we create a big stage for European logistics. 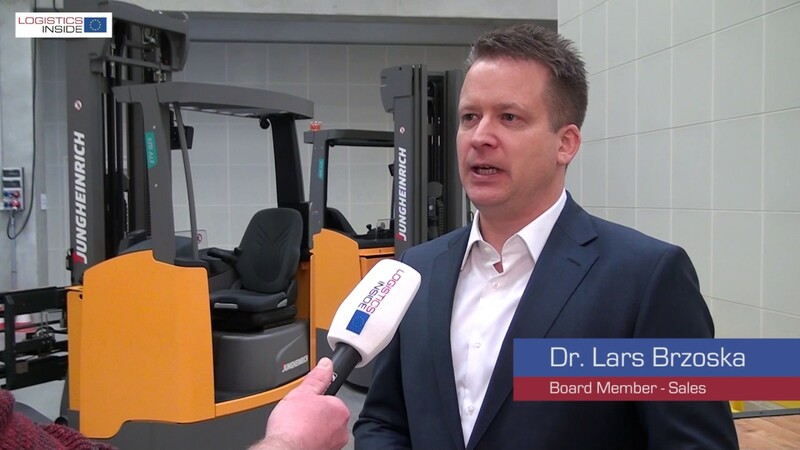 This looks like the highlight for the logistics scene in 2019,” underlines Alexander Klacska, head of the WKO’s federal division. The HERMES Transport.Logistics.Award, which is awarded annually by the WKO and the LOGISTIK.Kurier, is considered the most important Austrian award for outstanding achievements in logistics. The HERMES.stick, the symbol for economics and traffic, is considered as a quality seal in the national transportation and logistics economy. The annual gala in the ballroom of the Hofburg in Vienna is the hot spot of the Austrian logistics industry. Due to its technical expertise the IFOY AWARD is regarded as the most important international innovation award in intralogistics. 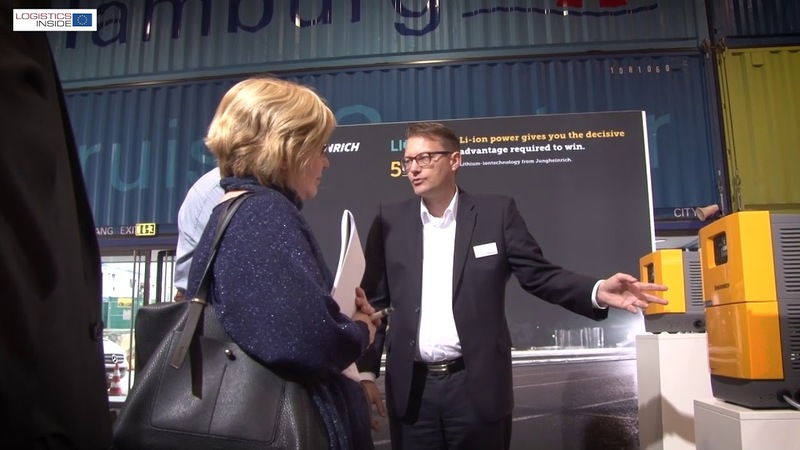 It is presented by 28 editors-in-chief of leading logistics publications from 19 countries, including the LOGISTIK.Kurier. 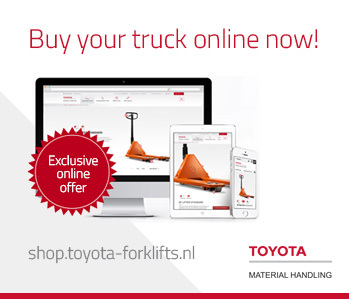 The sponsor of the IFOY Award is the Association for Materials Handling and Intralogistics in the VDMA. 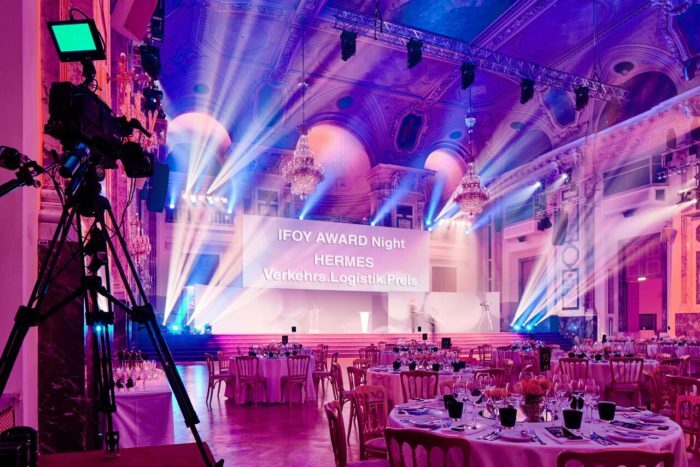 The IFOY AWARD Night will take place on April 26th 2019 in the ballroom of the Hofburg in Vienna. 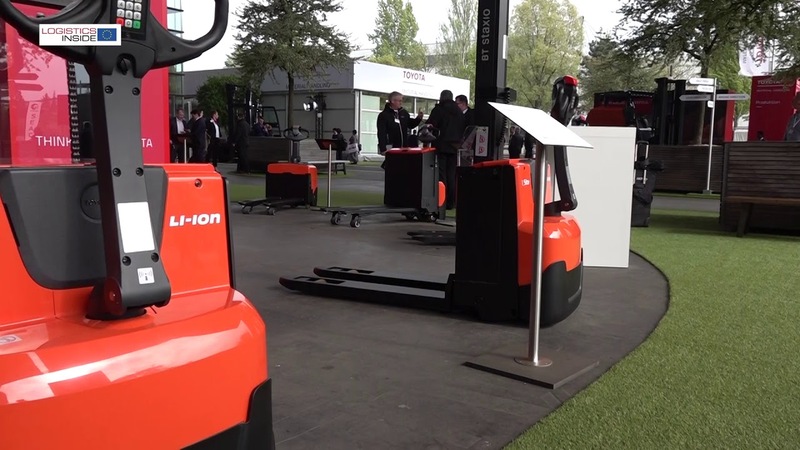 The IFOY Test Days 2019 will take place from March 1st to March 8th 2019 on the exhibition grounds of the IFOY partner Deutsche Messe in Hannover, Germany.